Percent of predicted peak VO2 (ppVO2) is considered a standard measure for establishing disease severity, however, there are known limitations to traditional normative values. This study sought to compare ppVO2 from the newly derived “Fitness Registry and the Importance of Exercise: a National Database” (FRIEND) registry equation to conventional prediction equations in a clinical cohort of patients undergoing cardiopulmonary exercise testing (CPX). The authors selected 1094 patients referred for evaluation of heart failure (HF) symptoms who underwent CPX. ppVO2 was calculated using the FRIEND, Wasserman/Hansen and Jones equations. Participants were followed for a median of 4.5 years [Interquartile range 3.5-6.0] for the composite endpoint of death, advanced HF therapy, or acute decompensated HF requiring hospital admission. Mean age was 48 ± 15 years and 62% were female. The FRIEND registry equation predicted the lowest ppVO2 (measured/predicted; 71 ± 31%), compared to the Wasserman/Hansen (74 ± 29%) and Jones equations (83 ± 33%) (p < 0.001). All expressions of peak VO2 were significant as univariate predictors of outcome with no significant differences between equations on pairwise analysis of receiver operating characteristic curves. When compared at a similar threshold of ppVO2 the event rate was significantly lower in the FRIEND registry equation versus the currently used Wasserman and Jones equations. The use of the newly derived FRIEND registry equation predicts HF outcomes; however, it appears to predict a higher predicted VO2; the clinical implication being a lower threshold of percent predicted peak VO2 should be considered when risk stratifying patients with HF. Moneghetti KJ, Hock J, Kaminsky L, Arena R, Lui GK, Haddad F, Wheeler M, Froelicher V, Ashley E, Myers J, Christle JW. Int J Cardiol. 2018 Feb [Epub ahead of print]. 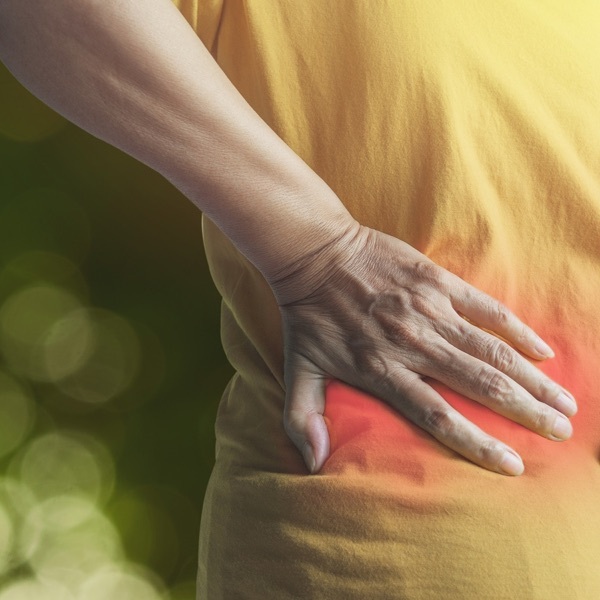 This short online course will assist you in predicting outcomes and optimising treatment when treating patients with low back pain.